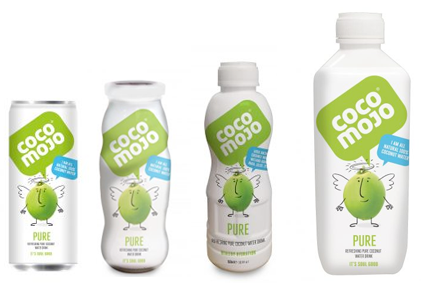 CocoMojo creates a range of “better for you” food and drinks for improved Health and Wellbeing. The range includes Coconut Water/Milk, Juice and Vitamin Water drinks. 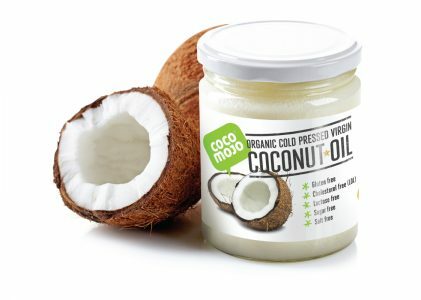 Other products include Organic Coconut Oil, Flour, Sugar, Chips, Jerky, Coffee Creamer and Cooking Cream. Our drinks are gluten free, dairy free with no refined sugars and our Coconut Water is 100% Pure made only from Young Green Coconuts. giving ingredients to make you feel marvellous! Our drinks combine fresh coconut water with other amazing health giving ingredients to make you feel marvellous! 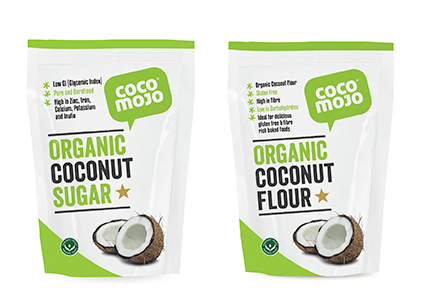 CocoMojo Organic Coconut Sugar and Coconut Flour are a great healthy alternative for baking. Contact us with your questions or queries and we will get back to you.